Bilsons offers a range of residential plumbing and gas fitting services covering the Auckland region. We provide hot water cylinder installation and new home plumbing and renovation work to plumbing repairs of blocked drains, toilets or pipes. We lay new pipework and repair damaged water mains and pipes. We can also help you with plumbing & gas fitting for new kitchens and bathrooms or we can upgrade your old gas fittings to new economical ones. Need a new hot water cylinder? 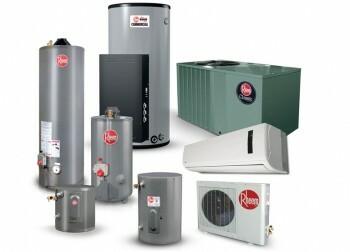 We work with Rheem, Rinnai and HJ Copper or you your own specific brands. 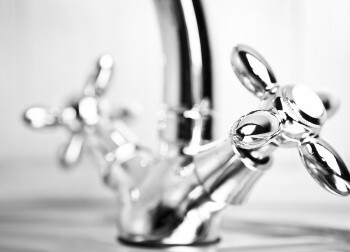 We provide independent advice on the best option for your living situation, ensuring you get the correct size for your homes water usage and available space. Our leak detection technology makes finding leaks easy and ensures the repair is much faster, saving you money, time and mess. 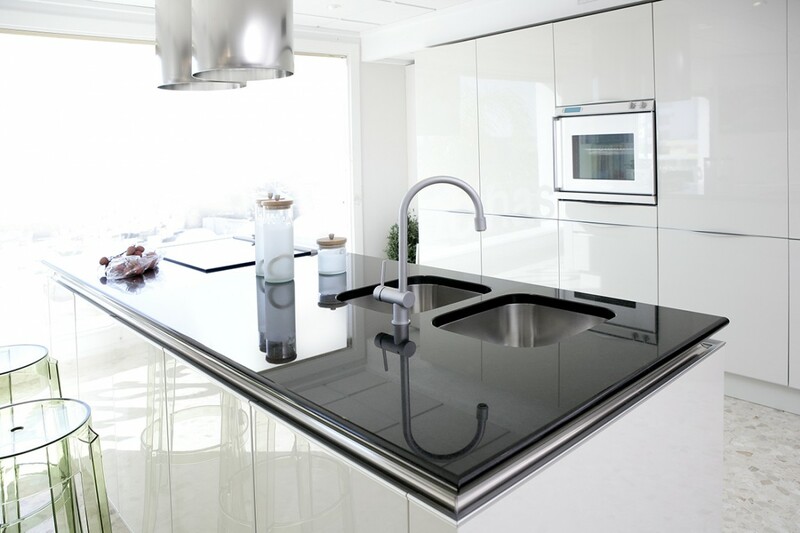 We are experienced in working on renovation building sites providing plumbing and gas fitting services. We understand the delicate balance of having many tradies on site and the importance of being on time and completing within the schedule to ensure the seamless flow of work. We can fix blocked toilets and blocked pipes with the minimum of fuss and mess. We turn up on time and get your issue fixed quickly so you can carry. 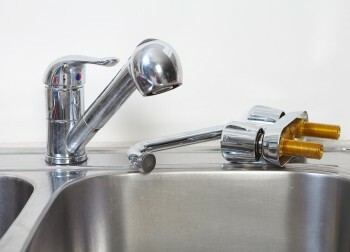 We do all types of plumbing and gas fitting repairs and maintenance. Just give us a call to discuss your needs, our friendly team will have you sorted in no time. We service East Auckland, the North Shore, West Auckland and Central Auckland.